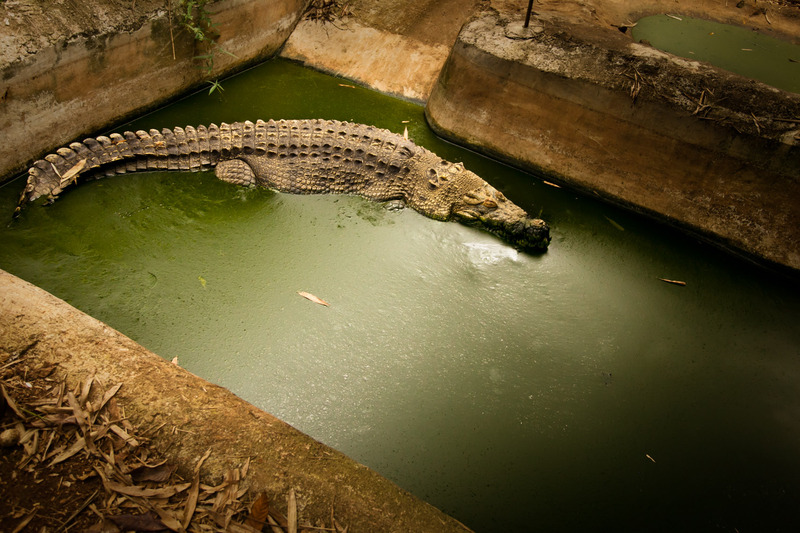 This series looks at captive animals living in un-natural environments. While some zoos stand out as models of conservation, many others keep their animals in conditions that are far from their natural habitat. This series has been featured in PDN magazine.